Germany’s not just about FKK Clubs and International Adult Entertainment. 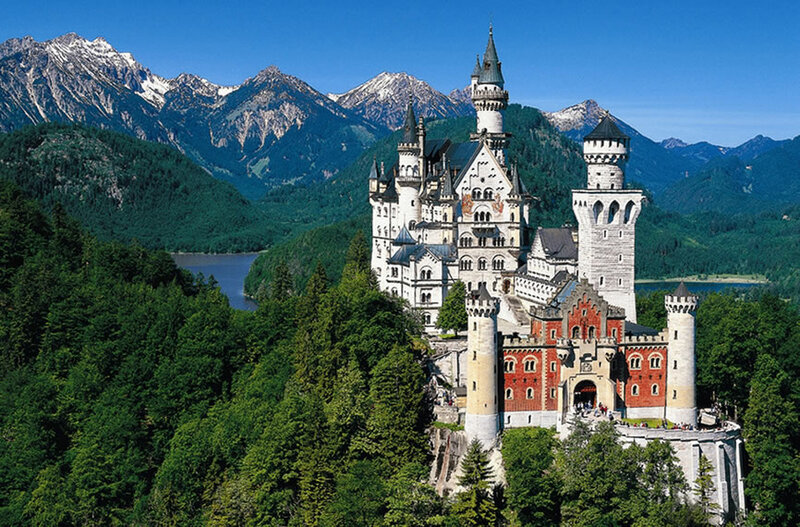 Germany is home to some of the world’s most advanced automobiles, historic sites as well as World War I and World War II museums and memorials. Why not combine your visit with visits to some of the other sites? FKKTOURS.COM You must be 18 (21 in some jurisdictions) to enter this site and liable to comply with your local laws. Content, images, videos and media sexual in nature.